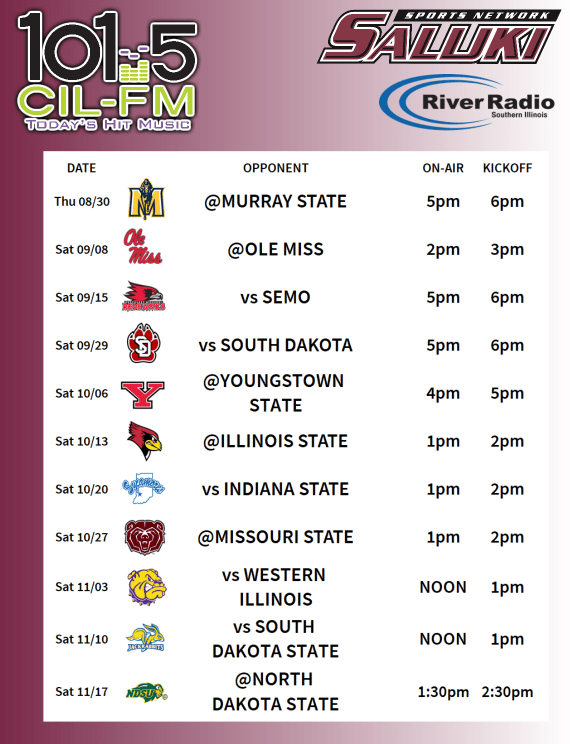 Click Here for the Saluki Football Schedule! 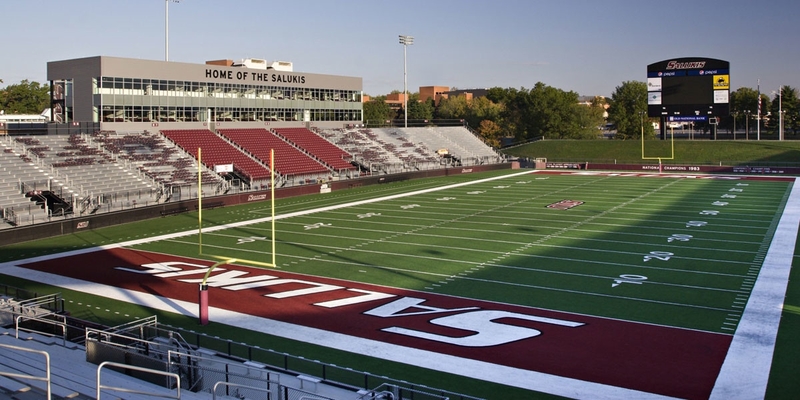 We are officially, once again, home of the Salukis! 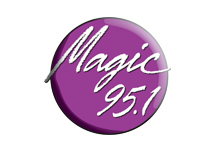 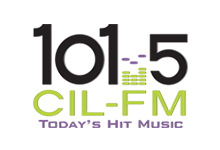 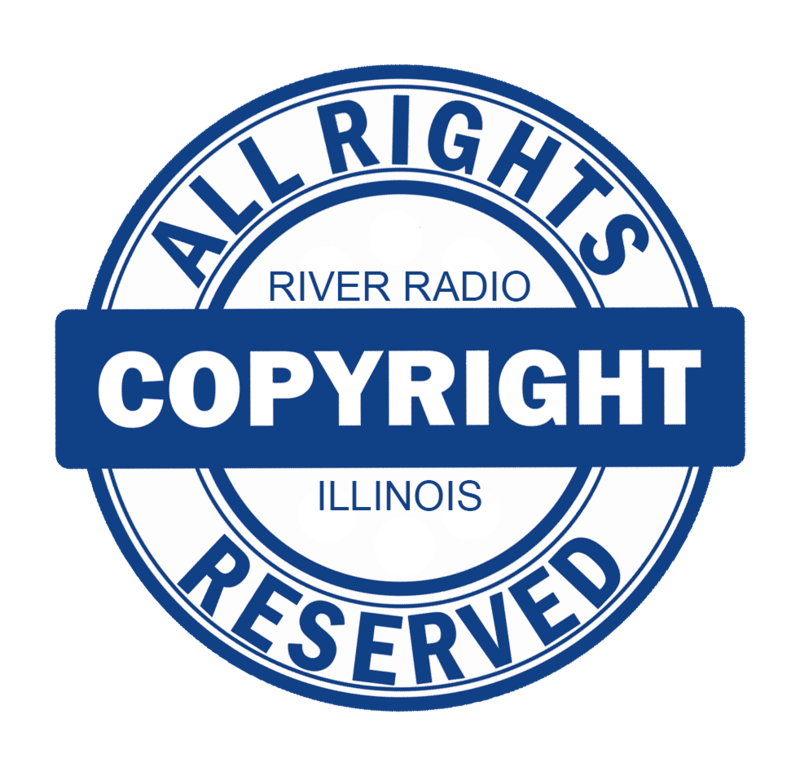 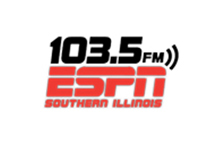 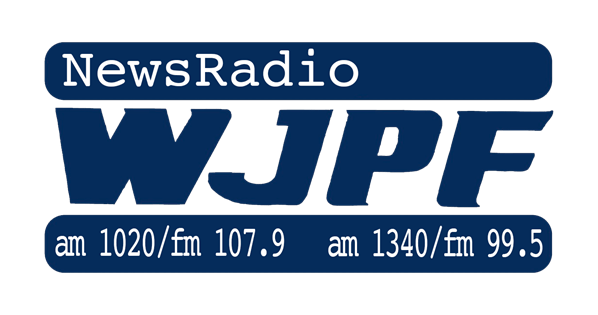 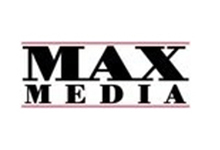 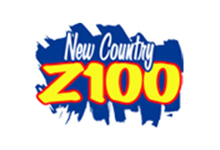 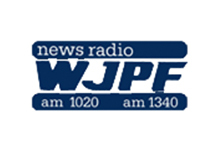 You can hear Saluki Football & Men’s Basketball on 101.5 CIL-FM, and you can also hear Women’s Basketball on Magic 95.1! 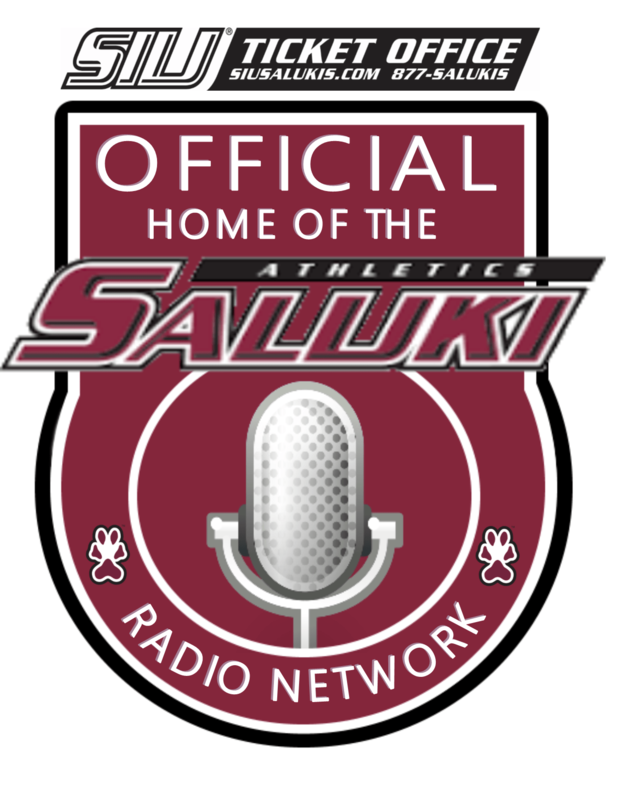 Click HERE for more information about the salukis or to purchase tickets!